Walzen wheels (Heiko Schöller, Richie Löffler and Frank Beste) is a new wheel/urethane company from Germany. 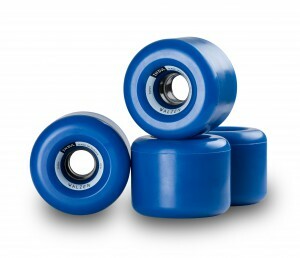 All wheels are Made in Europe. It took us more than 2 years to develop the whole lineup and we only use the best high rebound urethane. Skater owned and operated since day one. 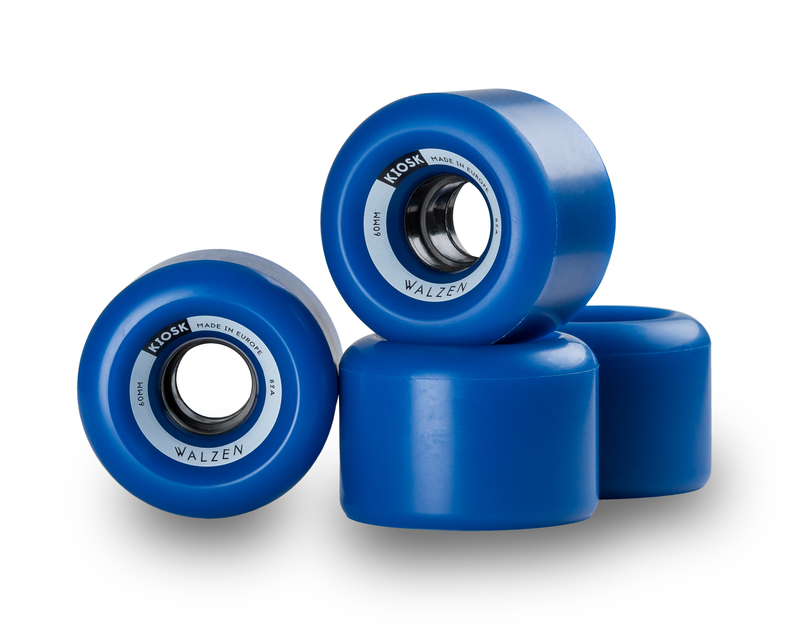 Walzen “Kiosk” wheels. 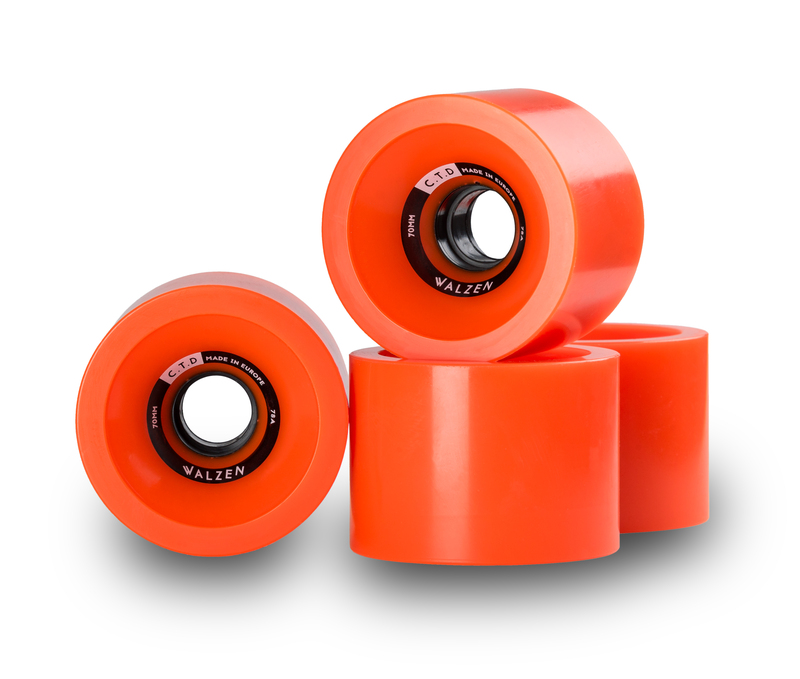 60mm x 41mm, 32mm contact patch. Small cruiser/tech slide all-round wheels. 78a green, 78a orange and 83a blue. Walzen ” Insul” wheels. 64mm x 47mm, 33mm contact patch. The mini Insul are cruiser/tech slide all-round wheels. 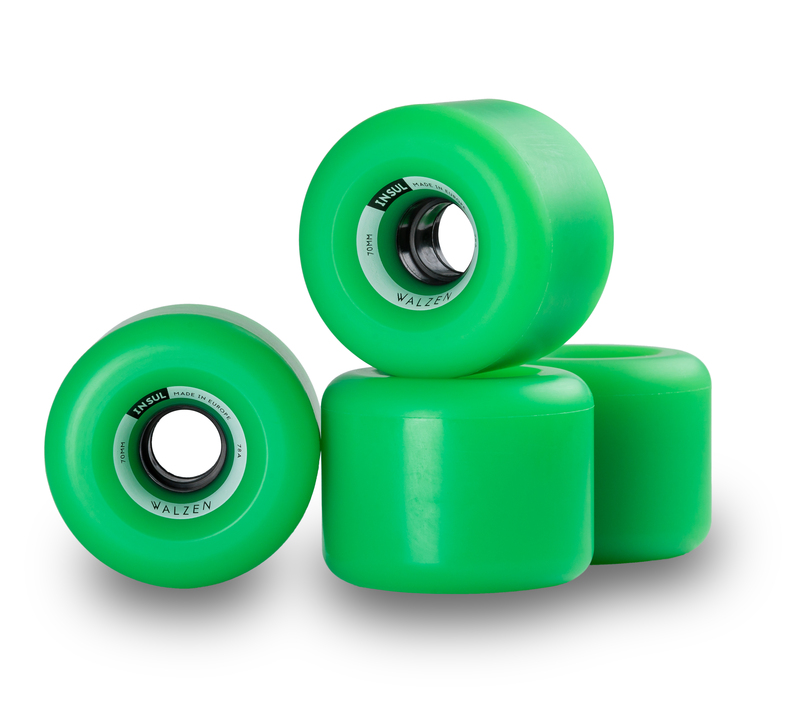 78a green, 80a pure urethane and 82a blue. 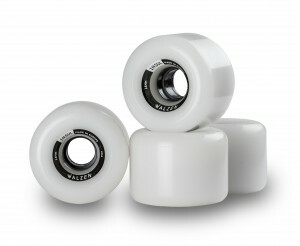 Walzen “Insul” wheels. 70mm x 54mm, 39mm contact patch. Perfect slide all-round wheels for faster serious free riding. 78a green, 80a pure urethane and 82 blue. Walzen “C.T.D.” (cruise till death) wheels. 70mm x 51mm. 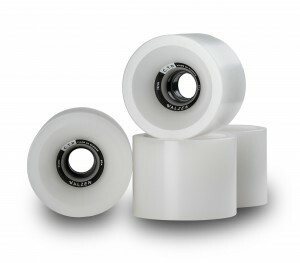 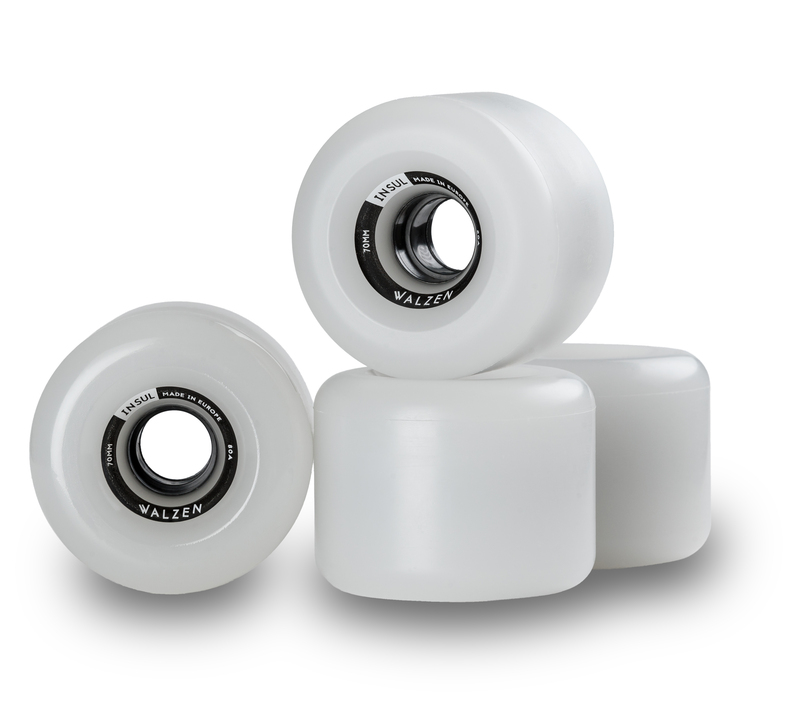 Sharpe edged cruiser wheels for maximum grip and comfort. Walzen “C.T.D.” (cruise till death) wheels. 74mm x 56mm.